A former governor of Oyo State, Senator Adewolu Ladoja has given a report of ballot snatching in some polling units across the state. The Zenith Labour Party (ZLP) leader who spoke after casting his vote at Ward 10, Unit 013 on Ondo Street, Bodija Estate, Ibadan said, he had received reports of ballot-snatching at some polling booths on Iwo Road, Aperin, and Oja Igbo, blaming the incident on inadequate security. His words: “Compared to two weeks ago, most of the electoral officials got to their stations on time. “But it is regrettable that in some areas like Oja Igbo, Aperin, and Iwo Road, ballot boxes were being snatched. It was a field day for the snatchers. I only hope that something will be done about it. 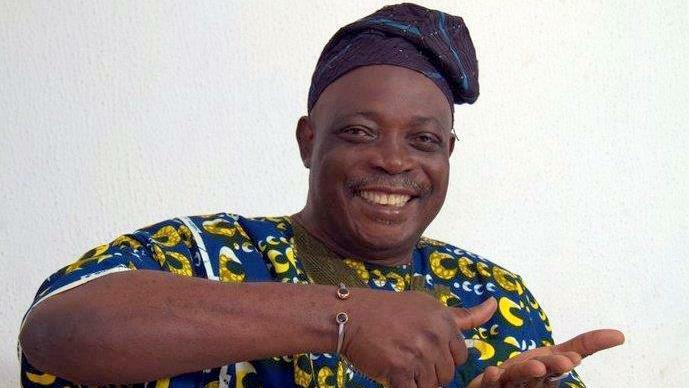 Naija News recalls that Ladoja was recently discharged and acquitted after a N4.7m fraud case leveled against him by the Economic and Financial Crimes Commission.